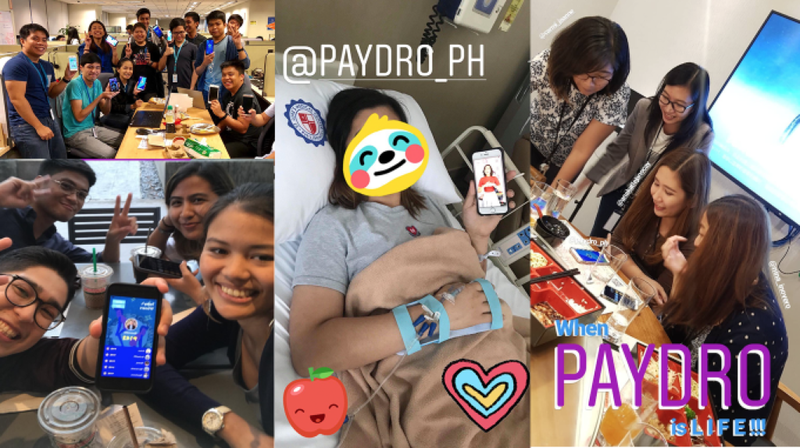 What is Paydro Live and Why are Filipinos Buzzing About It? Remember when you and your friends would meet up to play games at an arcade, a computer shop, or even at a friend’s house? Hanging out and bonding through games or even watching a movie in your parents’ old DVD set was already an exciting way to spend the day. That’s exactly what Paydro brings back: a sense of bonding and excitement — a feeling people get by being happy together. Imagine being a contestant at your favorite TV game show now made possible through your mobile phone. Go ahead and picture your family’s favorite TV game show growing up, but now it’s on your mobile phone. And now instead of just watching; you’re the one playing! Paydro is a live mobile trivia game show that gives YOU a chance to win REAL MONEY by simply answering 11 multiple choice questions at 12:30PM everyday. There’s really nothing to lose and everything to gain as cash prizes go up to Php200,000 every week — no frills, no gimmicks! Nowadays, we’re so busy on our phones that we forget to cherish the moments we have with the people around us. We see a lot of people dining in a restaurant and just looking at their phones, not talking to each other. We see couples watching Netflix, but seeing different movies. I believe this has become a problem in our generation. We’ve found that Paydro Live has made lunchtime more interesting as it was really intended to bring people closer aside from focusing on social media accounts. We have seen mothers and daughters bonding over facts, team leaders, doctors and professionals from all walks of life joining in on the fun, and even strangers discussing Philippine history. “With Paydro Live, players learn something new everyday aside from just playing for cash. Paydro has allowed relationships to grow, memories be made, and people to be in the moment together. 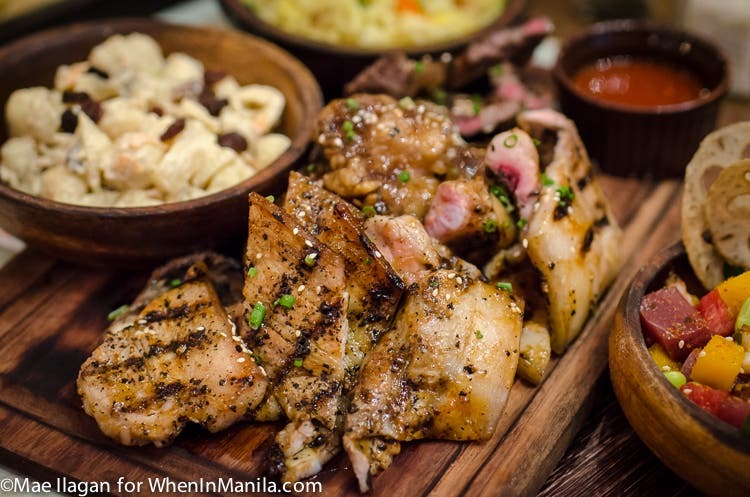 With these alone, everyone comes out as winners,” says co-founder Gian Javelona. Use the referral code @pusopaydro upon signup to get free hearts. Royal Carriages: Perfect for Weddings, Road Trips, Dates and More! Nailaholics: Pampering At Its Finest! + GIVEAWAY!! !